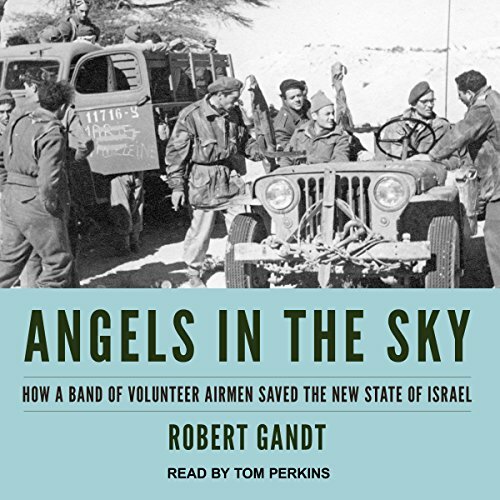 Angels in the Sky: How a Band of Volunteer Airmen Saved the New State of Israel by Tantor Audio at Spring Brook Audio. Hurry! Limited time offer. Offer valid only while supplies last. Angels in the Sky is the gripping story of how an all-volunteer air force helped defeat five Arab nations and protect the fledgling Jewish state.